The eco-mindset continues to sweep through Bangkok, bringing exciting ways for Bangkokians to become part of the global green movement. 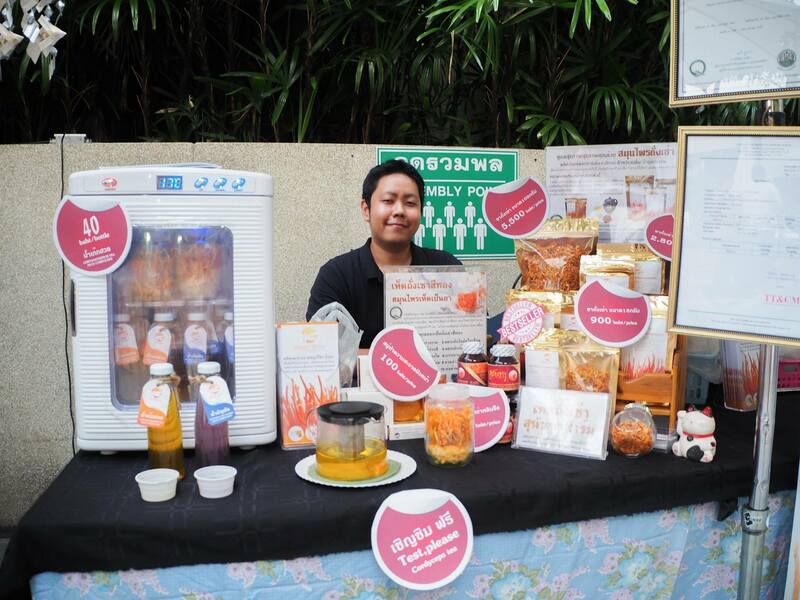 In the Creative District, a collaboration between several environmental groups and Shangri-La Hotel Bangkok brings you a new monthly market that is open to everyone to come be a vendor or be a shopper. 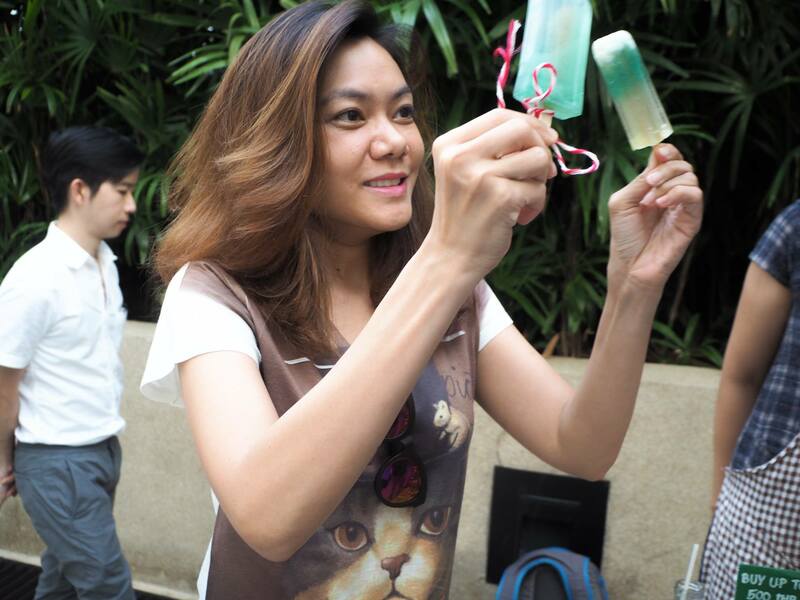 ร้านสบู่ ทู อนาเธอะ ที่ผมซื้อที่สระผมมะกรูดมา หอมมาก! The concept behind the 100 Kilometers Market is simple. Every product you buy comes with a carbon footprint. The further away its origin to you, the higher its carbon footprint and impact to our earth. By choosing to produce and/or consume local, you are part of a global movement to reduce “food kilometers” by limiting carbon emissions caused by food transporting planes, trucks, boats and trains. 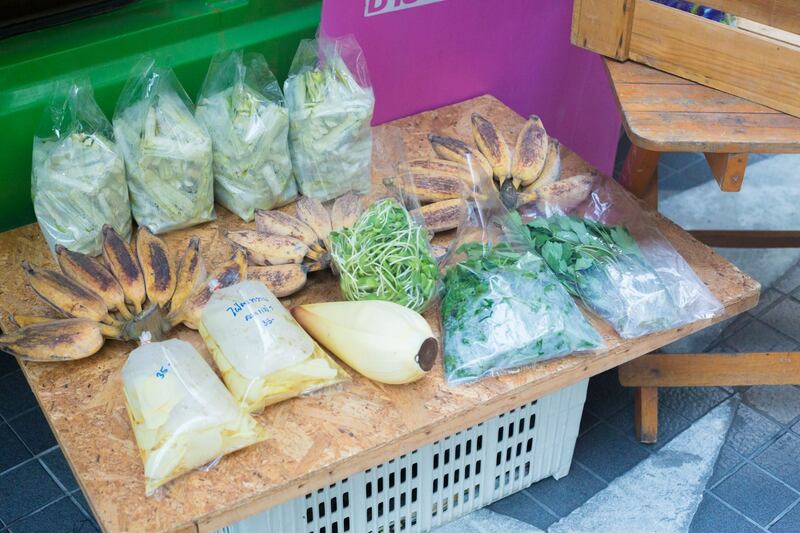 By sourcing only products made or grown within 100 kilometers from Bangkok and establishing a marketplace for them in the city, the 100 Kilometers Market establishes an environmentally responsible connection point between Bangkokians and producers. 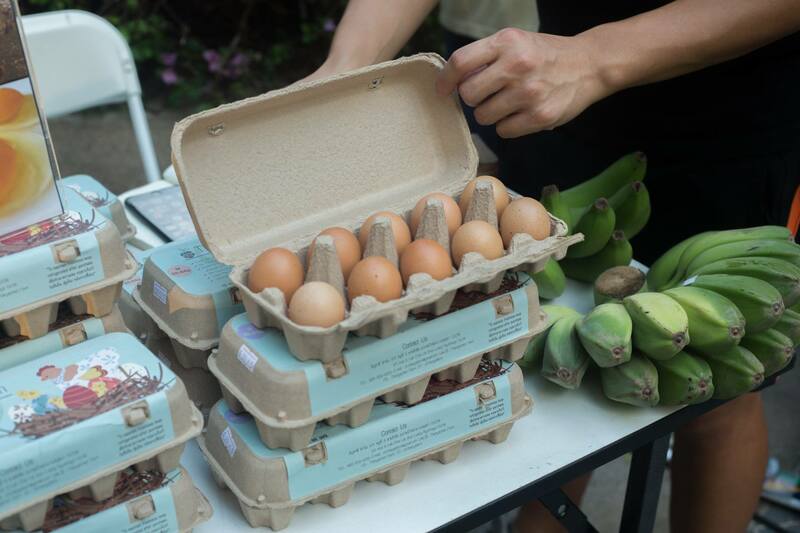 The 100 Kilometers Market is where one can shop conscientiously and support Thai local producers wholeheartedly. ร้านต่อมาร้านข้าวเหนียว เห็ดสวรรค์ ที่อารมณ์คล้ายๆกับ หมูหวานที่เราคุ้นปากกันนี่แหละครับ แต่นี่น่าจะเป็นทางออก สำหรับคนที่ต้องการผ่อนคลายกระเพราะอาหารด้วยอาหารที่ย่อยง่ายกว่า แต่ให้โปรตีนในปริมาณที่ใกล้เคียงอย่าง เห็ด! Are you an urban farmer? Making products from resources close to the city? 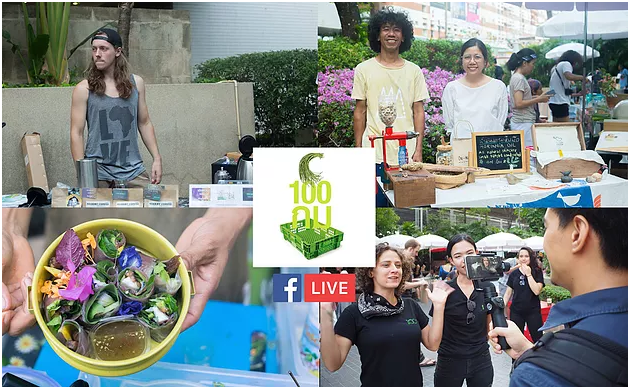 Whether you are a seasonal vegetable farmer or organic soap producer, if you are within 100 kilometers from Bangkok, please join us and become part of the 100 Kilometers Market family. 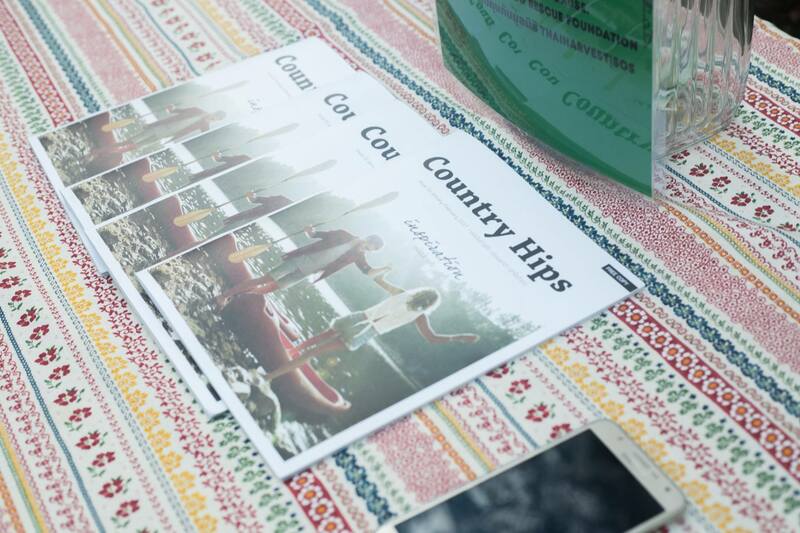 Our growing and inclusive community is always searching for more vendors to support.